Spider-Man travels to the mystical city of K’un L’un to help Iron Fist fulfill his destiny. But The Scorpion plans to destroy them both. 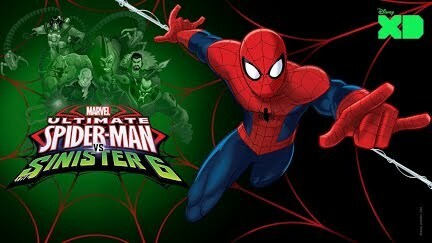 Peter Parker is on a quest to become the Ultimate Spider-Man. After being bitten by a radioactive spider and gaining super-human powers, he has joined the ranks of S.H.I.E.L.D. along with a class of other young heroes. Together, they protect New York City from an onslaught of villains, learning that with great power comes great responsibility!